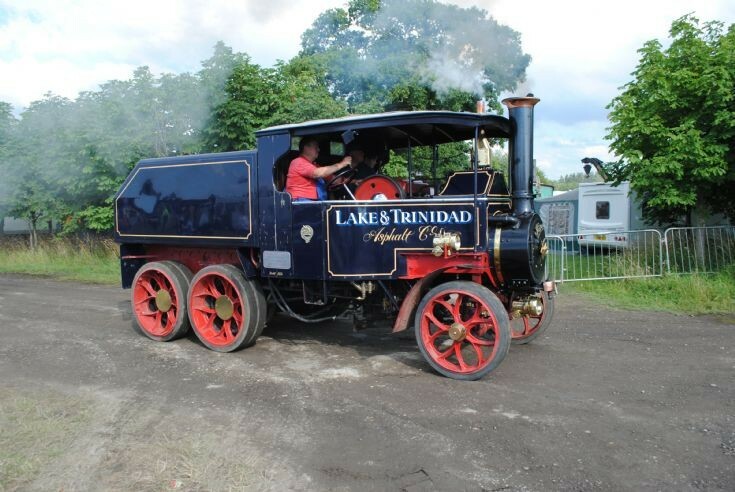 See at the Pickering Steam Rally, Pickering, Yorkshire, England on the 2nd August 2013, I understand that it is the only working Foden 6x4 in preservation. Please can you list this image as a Foden rather than a sentinel. Added by on 28 August 2013.